I’m so excited to have been invited to visit Bluestone for a midweek break this week! Let’s face it, babies are expensive and statutory maternity pay (SMP) isn’t much. As such, there’s been no way of affording a holiday this year. I thought the closest we were going to get was our three weekends away earlier in the year. In May we went to Birmingham to visit This Morning Live and The Baby Show at the NEC Arena. 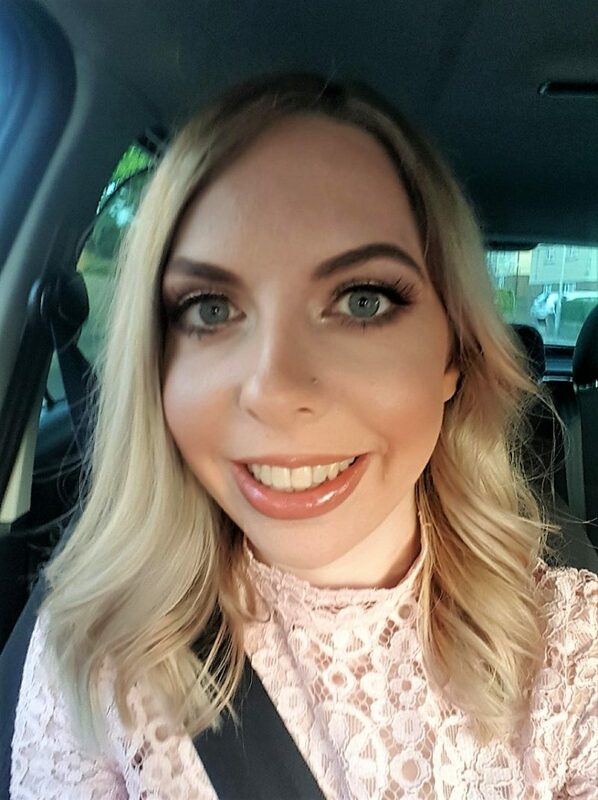 At the beginning of July, we headed up to Nottingham for me to attend Download Festival (I won tickets!) Then at the end of September we went to Manchester for BlogOn. It was only the beginning of last week that I was looking longingly at photographs I’d taken of Pembrokeshire the last two years and reminiscing. I’m so excited that I’m able to go back this year! I thought I’d write a post about my visits in 2015 for Dave and I’s honeymoon and our first anniversary holiday/babymoon last year. 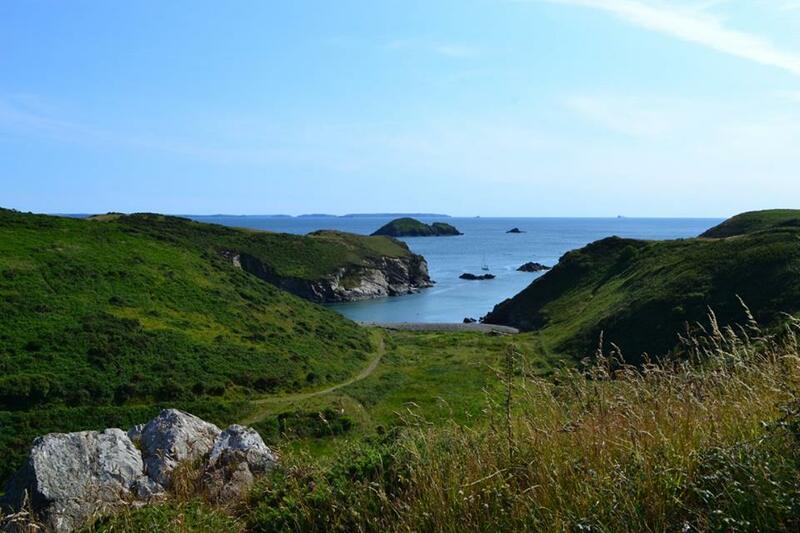 We’ve visited many of the best attractions and places for tourists to visit in Pembrokeshire. 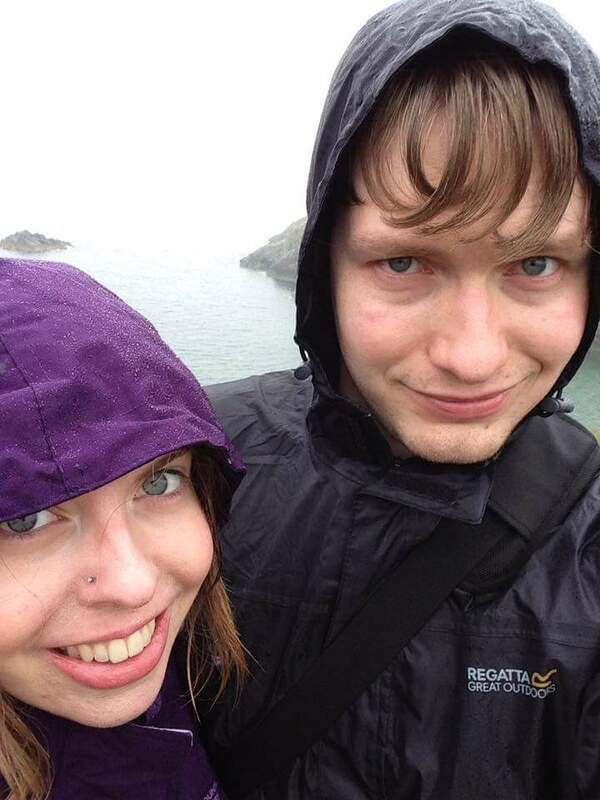 We chose Pembrokeshire as a honeymoon destination as it’s far enough away to feel like a holiday, but not so far that it makes me overly anxious. We considered Cornwall. However, I went to Cornwall every year as a child. Whilst I love it dearly, I felt like it would be good to explore somewhere new together upon starting this new chapter in our life. 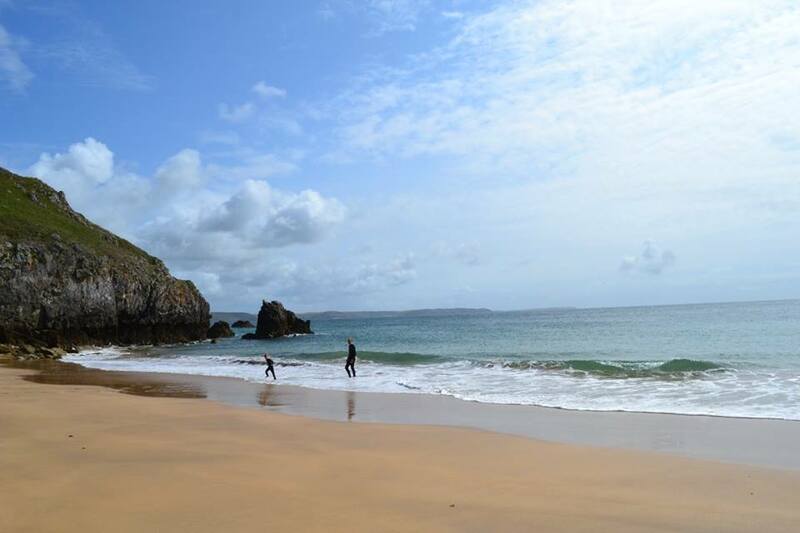 Not only that, but Pembrokeshire has some of the world’s best beaches! We fell in love with it and Dave surprised me by taking us back to the cottage where we honeymooned for our first anniversary. It was also our last holiday before I gave birth to Autumn, so it was extra special, as I’m sure we now won’t have any child free holidays for many years! This is a very special place to us. We just fell in love with something about it when we were on our honeymoon. It’s a very small place, with only a few shops nestled right in a valley. A mini waterfall flows into the harbour and at low tide you can walk right along the beach, where there are a few small caves to explore. 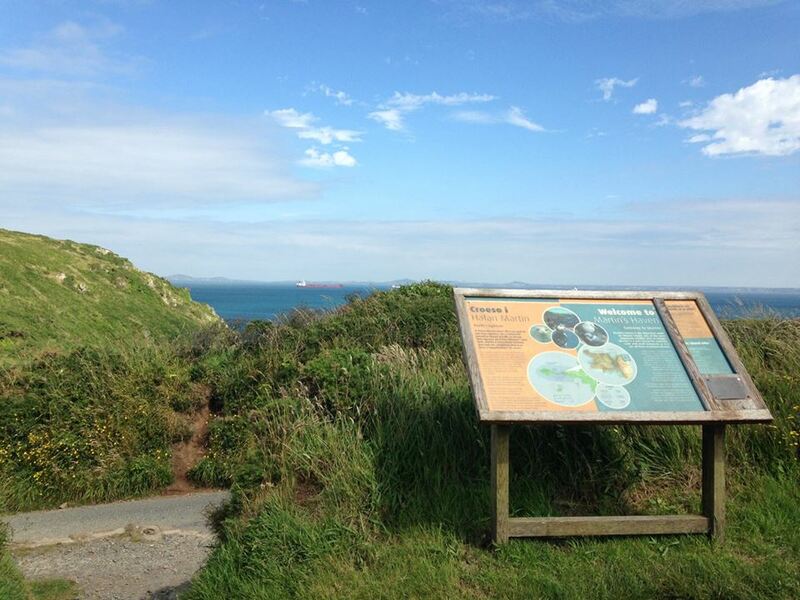 There are lovely views when you walk through the woods and up to the clifftops too. 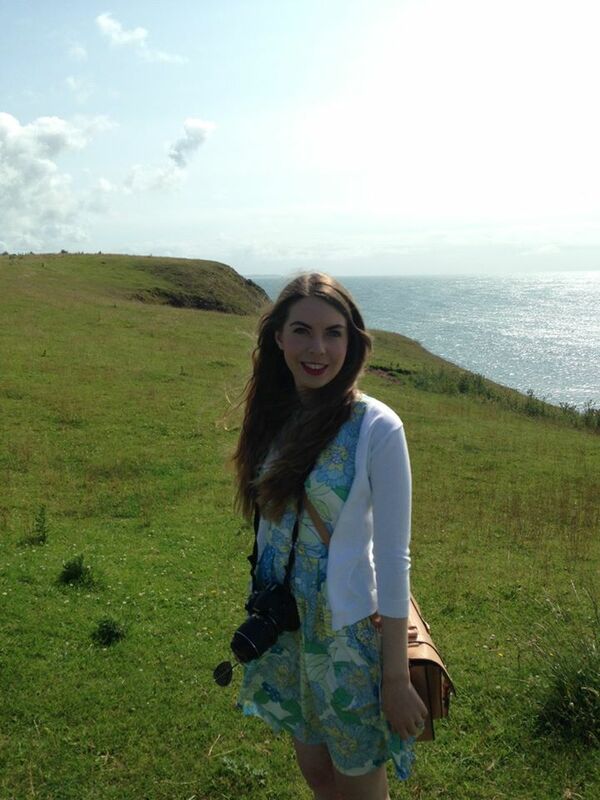 When this photo was taken on our honeymoon, I quite literally felt on top of the world! I think we visited on the second or third day of our honeymoon and it was the first day the sun had shone. We just felt so happy and in love! 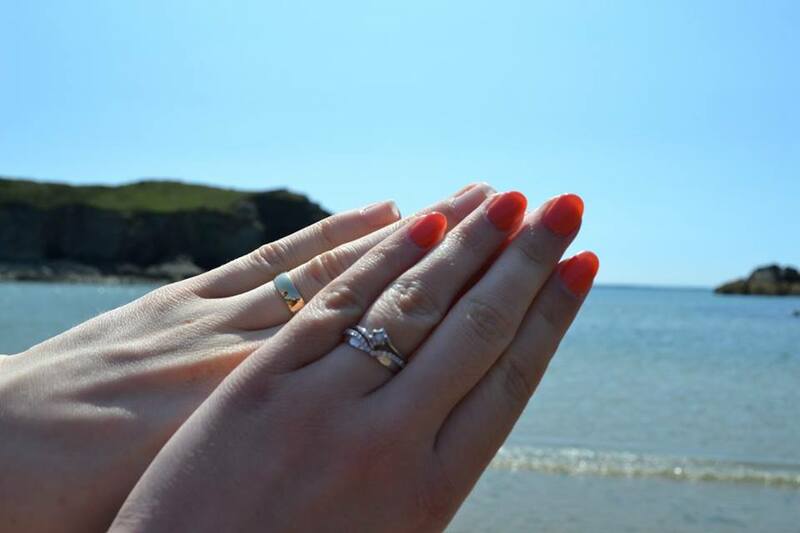 We love it there so much, that we timed it so that we’d be on the cliff top overlooking Solva on our first wedding anniversary, to the exact minute of when we were officially husband and wife. It was hard going for me walking uphill with my big bump, but we just about managed to get there in time. Even though it was foggy and raining cats and dogs, I couldn’t have cared less as we kissed in our favourite spot. It all looked very different to how it had on our honeymoon! I decided on our honeymoon that I wanted to climb a small mountain. I found a good route for Foel Drygarn in the Preselis. We thought the Late Bronze Age / Early Iron Age hillfort there sounded intriguing. 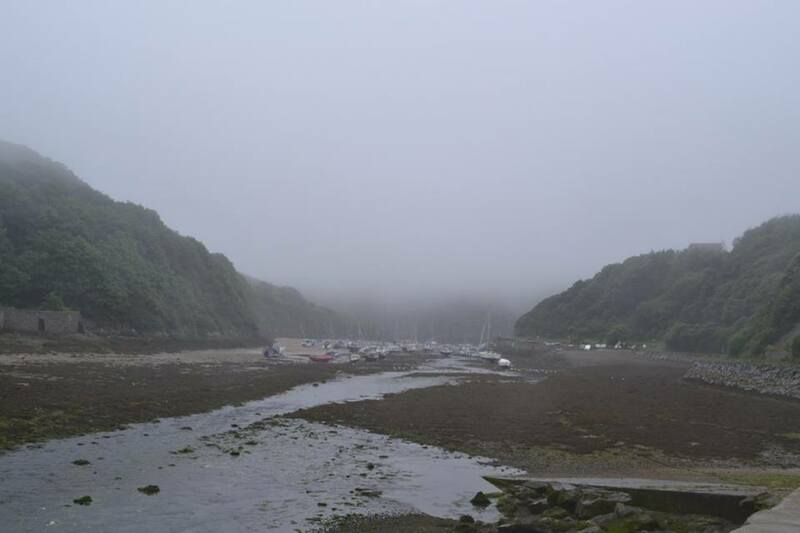 However, what was slight drizzle when we arrived quickly started turning into thick fog. You could literally see it rolling in, very quickly. 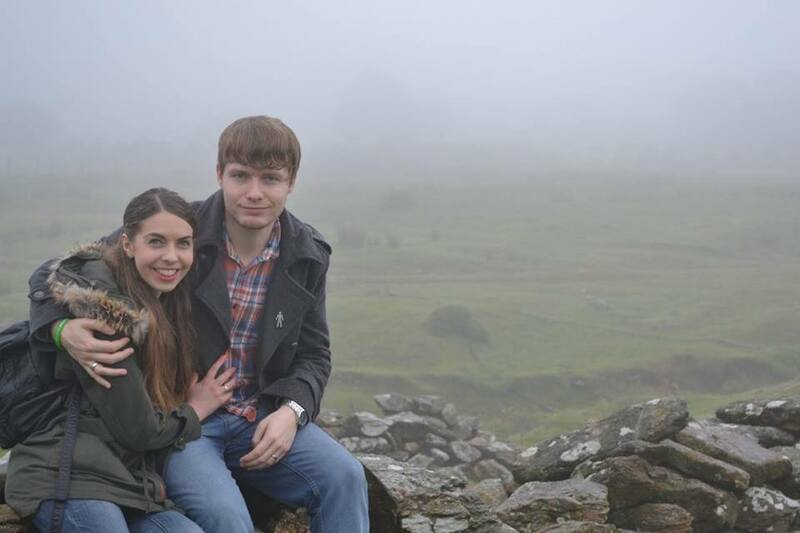 I set my tripod up to take a photo of us with horses in the fields in the background. In the time it took me to do that and take a couple of test shots, the fog was VERY thick as you can see from the picture below. I think it was around this point that we decided it was probably something to do another time! 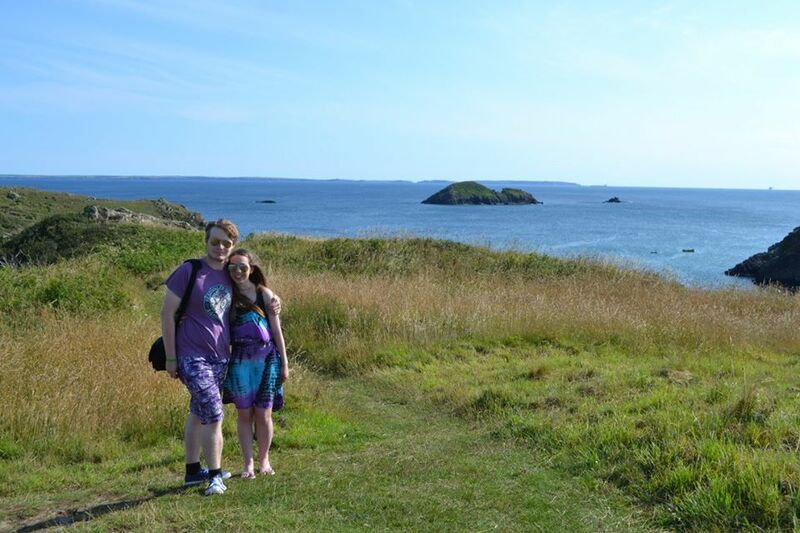 Skomer Island is another very special place to us that we visited on our honeymoon. You catch a boat from Martin’s Haven which takes about 20 minutes. When you arrive, you have a talk about the rules of the island. You then get to explore for a few hours (I think it’s four) before you go back on the boat to the mainland. Be warned, there is not much shelter and there is only one toilet in the middle of the island! 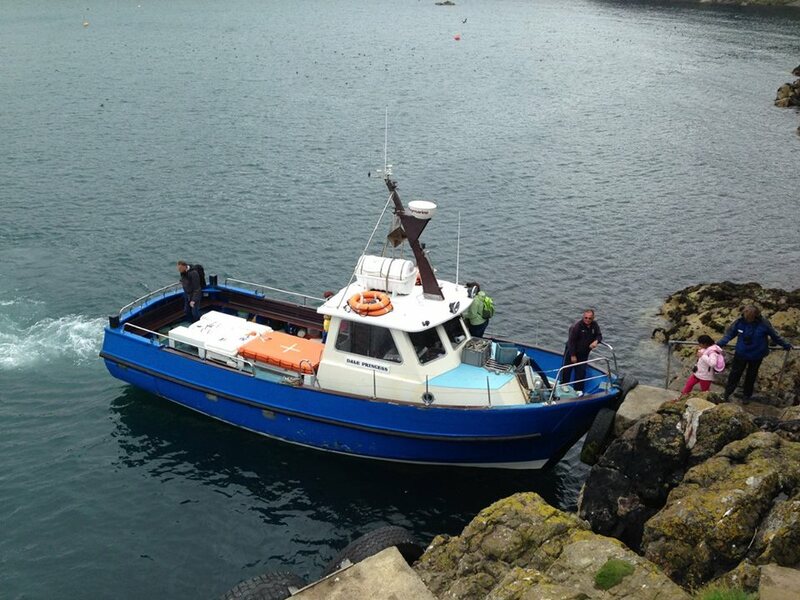 It was a bright sunny day when we caught the boat, but in the west you do find that the weather is very changeable. We found the same on family holidays to Cornwall when I was little. Thankfully, unlike others we saw, I was ready for this and we had waterproofs and extra layers. I think Dave was very grateful he hadn’t left them in the car when he groaned about carrying extra things and I quoted the Scouts motto at him: “be prepared”. Oh, you need to take sandwiches too, as there isn’t a shop on the island. Binoculars are also a good idea, I used mine to get a closer look at all the seals bobbing in the sea around the edge of Skomer. Many others sheltered from the howling wind and rain, but I knew we had to make the most of it. It was an amazing experience even with the terrible weather. 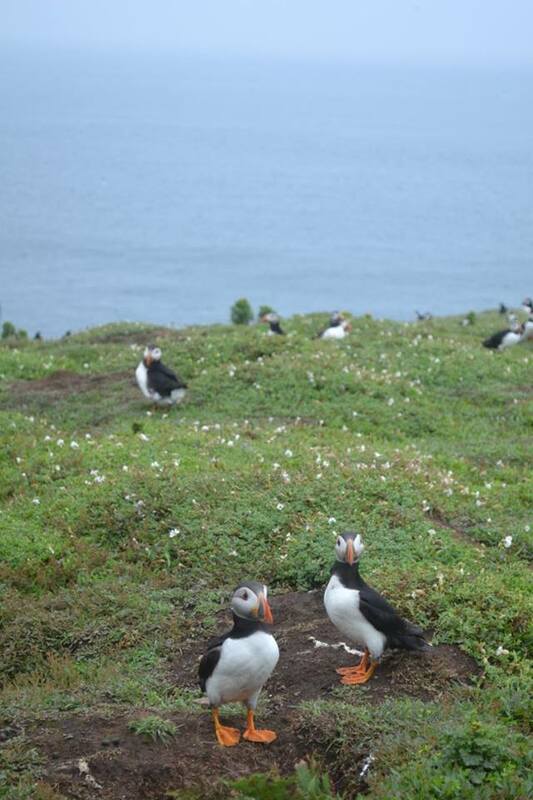 There were so many puffins! They really are the most adorable creatures with such a funny little walk. 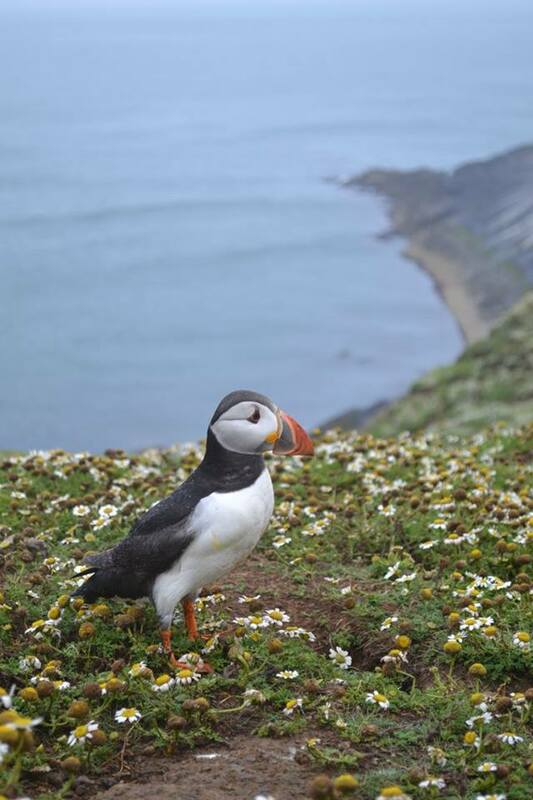 I’d recommend going to Skomer Island, it’s such a wonderful experience. There’s lots of other wildlife there too, but I suspect that most creatures were hiding from the elements. 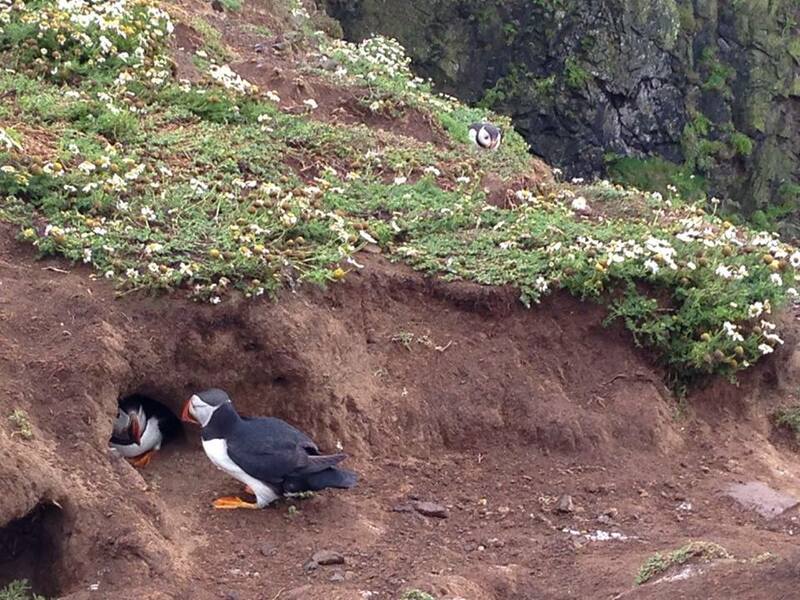 Many of the puffins were too, in their burrows. This funny pair looked like they were having an argument. The one outside looked like it was trying to convince the other one to come out, but it didn’t want to budge. This is a gorgeous stretch of beach. 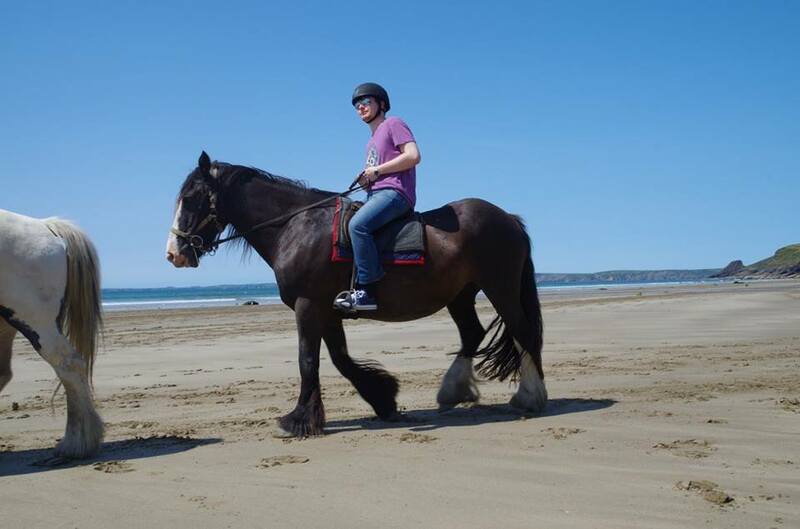 We went horse riding along it on our honeymoon with Nolton Stables and it was one of my most favourite experiences of the week. The horses were lovely and the staff were friendly too. They were ever so congratulatory about our honeymoon and we had some interesting conversations, although I can’t remember them now. There was a group of around 15 people on the day we went and we split into groups on the beach of those who wanted to walk/trot and those who wanted to canter. Dave’s horse was beautiful and named Guinness. We’d hoped to ride together, but she wanted to get near the front to show off with all the boys! My pony, Phantom, on the other hand, was a complete lazy bum and so cheeky! I had to nudge and nudge when I wanted him to trot and he loved cutting corners! 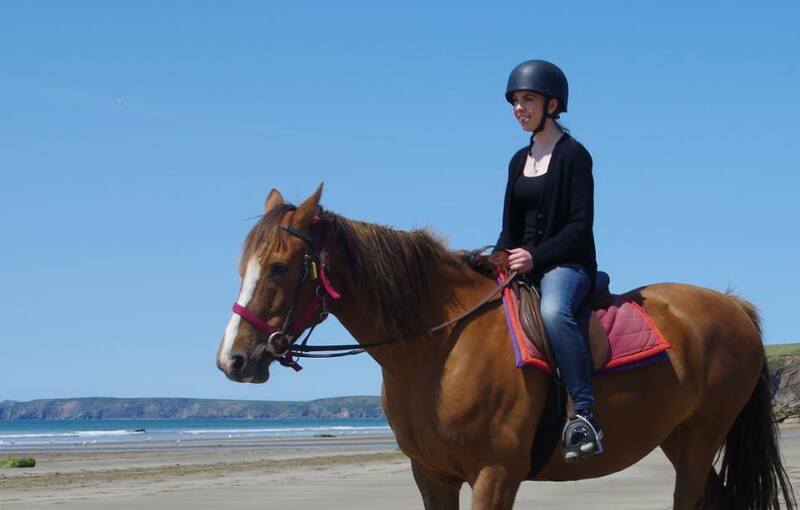 Riding along the beach and in the sea with the sun shining and the wind in our hair was a magical experience. I’ll never forget it. My husband enjoyed it too, although he’d never ridden before. The staff helped him and he quickly felt at ease on horseback. It’s no wonder that this has been voted one of the most beautiful beaches in the world. 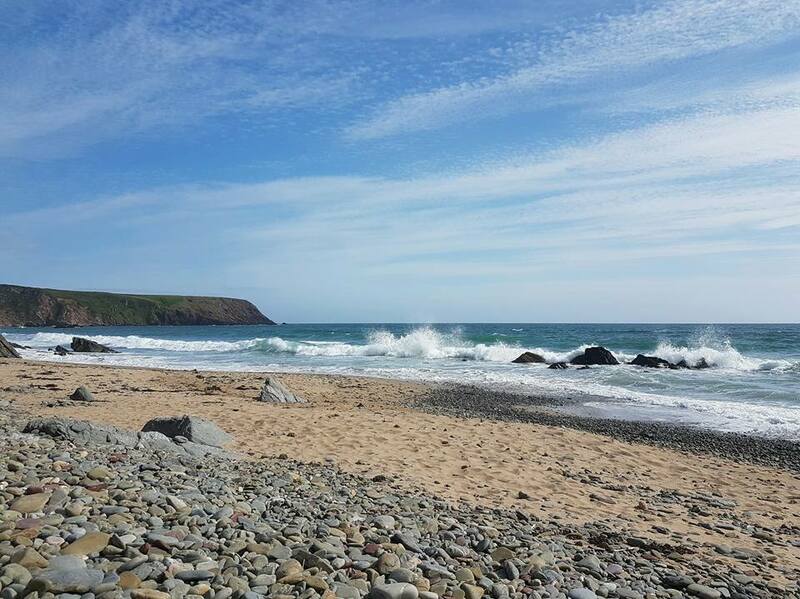 It feels quite a private beach and is so worth the 10-15 minute cliff top walk from the National Trust car park to get there. 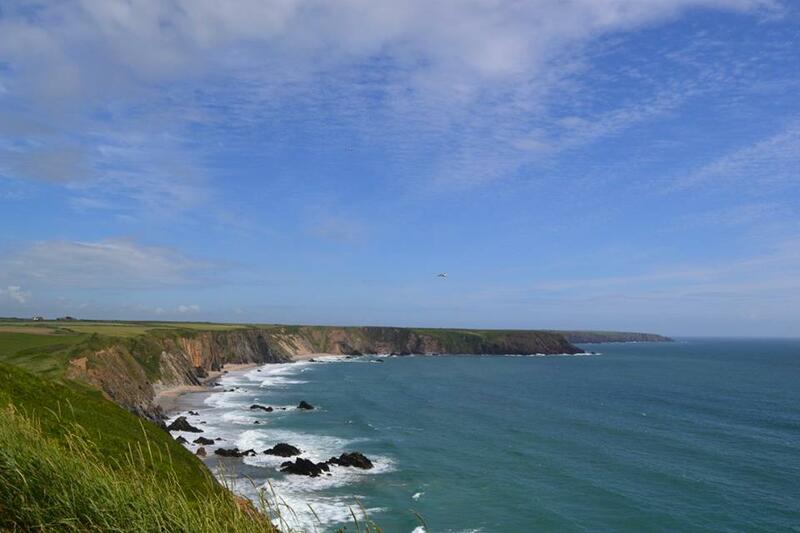 The cliff top walk itself is enjoyable, with views of Stackpole, fields and sea. The beach has beautiful, soft sand and is perfect for a chill out or picnic and is surrounded by trees and greenery. There are lots of steps down to the beach, I’d like to visit it this time round, although I’m not sure it would be as welcoming in November as it was in July when we honeymooned there in 2015! I’d guess that Tenby is possibly the most popular place in Pembrokeshire for tourists to visit. 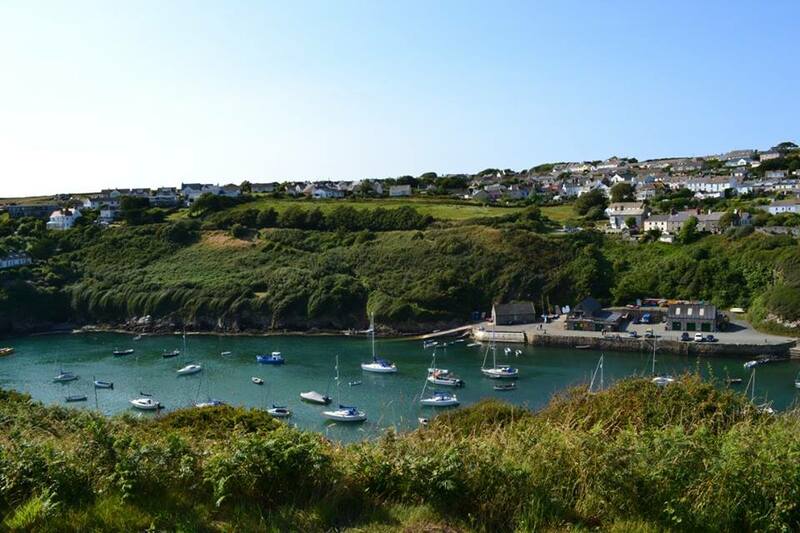 With not one but three beautiful beaches and colourful buildings around the harbour, it really is lovely. There are lots of unusual shops, as well some well known chains if you find you need or have forgotten things when you’re on holiday. Although I’m quite a way through my Christmas shopping, I’m looking forward to having a nose at what’s around. 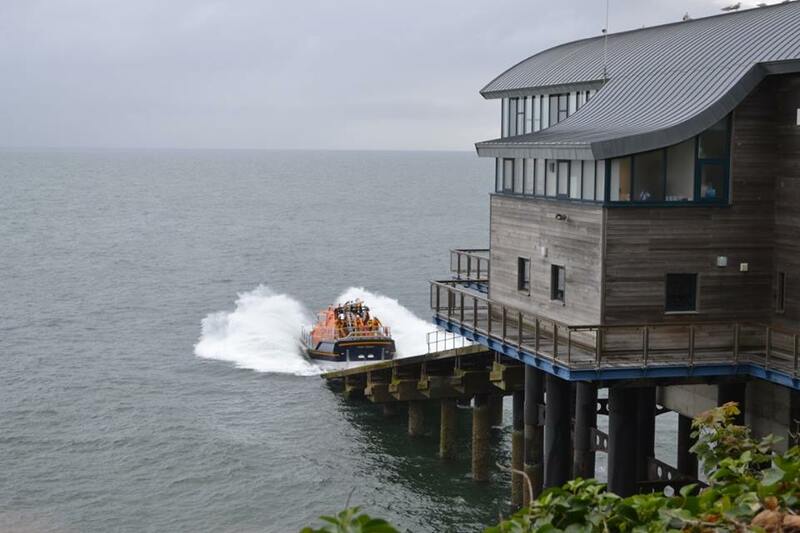 I’ve also supported the RNLI for years and really enjoy visiting the lifeboat station at Tenby. 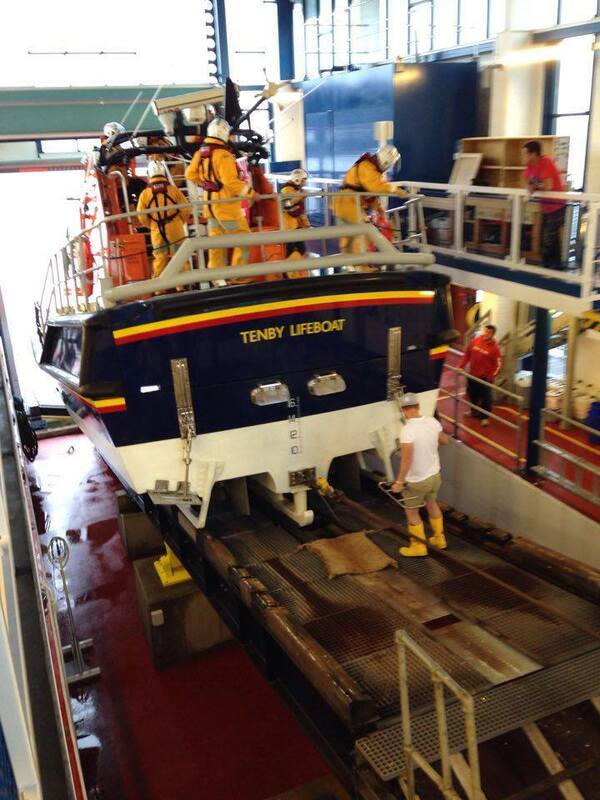 Last year, we were fortunate enough to see the lifeboat being launched! As we walked into the harbour area, we thought a launch may be about to happen. This was because there were LOTS of cars, some slightly precariously parked. They all had signs on them saying that they were lifeboatmen (is that a word? Let’s run with it). Despite my huge bump, I ran! 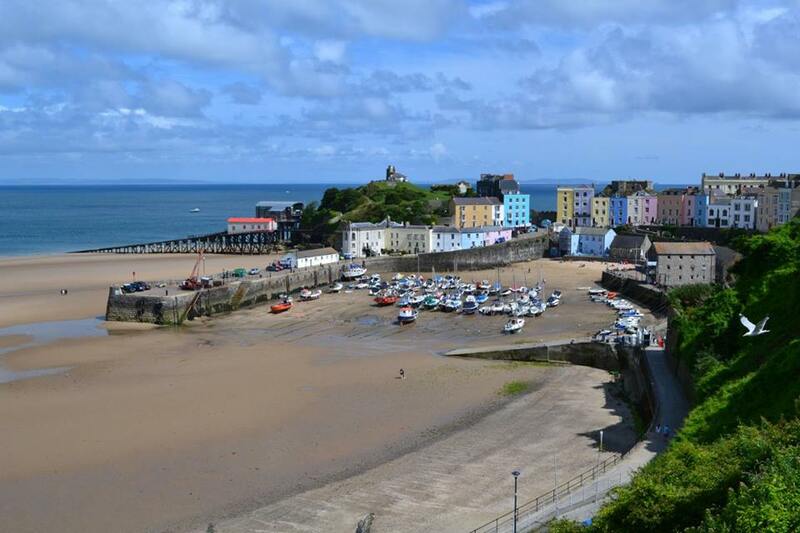 If you visit Tenby, you may as well visit its neighbour Saundersfoot too! 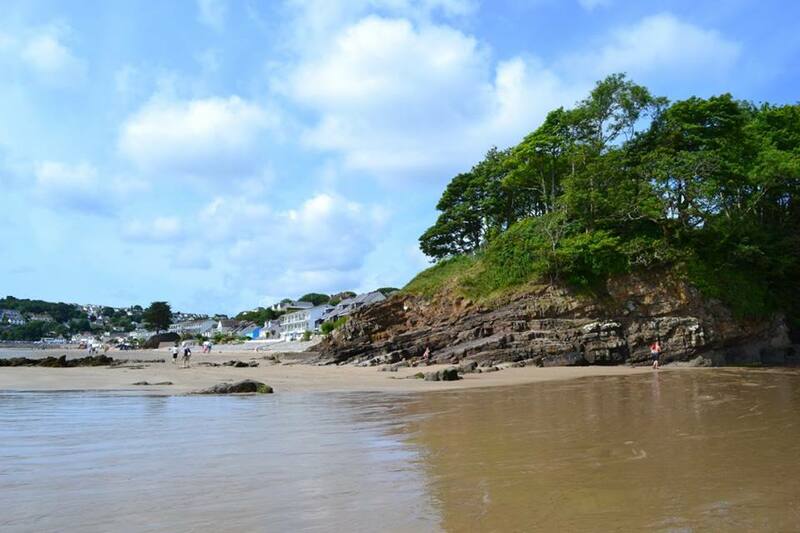 Saundersfoot also has a lovely beach. I distinctly remember waddling along it feeling very tired and nauseated. There are also lots of wonderful shops there too, but the best one of all has to be Sue’s Pantry! 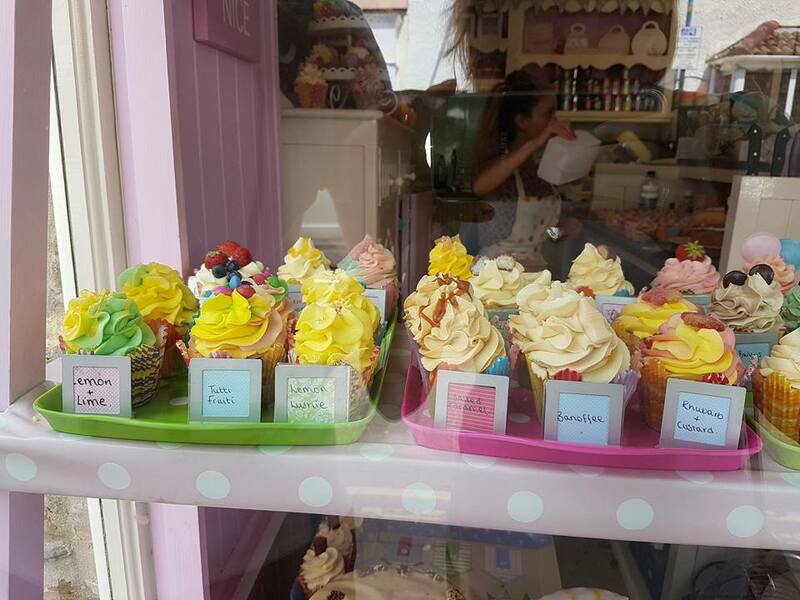 There are all kinds of unusual flavours of cupcakes. They’re stunningly decorated and taste AMAZING. Keep an eye out on my Instagram is all I’m going to say! I have a special place in my heart for Marloes. I remember needing to be pushed along a lot of the coastal path, as I was finding it difficult to walk along the steep bits with my huge baby bump last year! It feels very remote and the views are so beautiful, with baths down to several little beaches. I remember sitting on the beach, watching the waves crash and feeling my baby kicking inside my tummy. Even though the rock I was against wasn’t too comfortable and I needed to pee like crazy, I just felt so content. My last mention is to the Kilgetty Lovespoon Workshop. 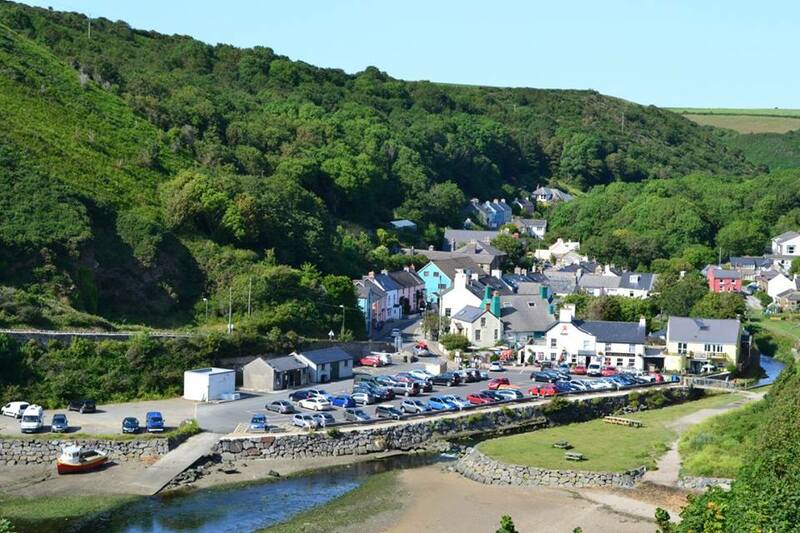 A stone’s throw from Tenby and Saundersfoot, they make traditional Welsh lovespoons by hand. 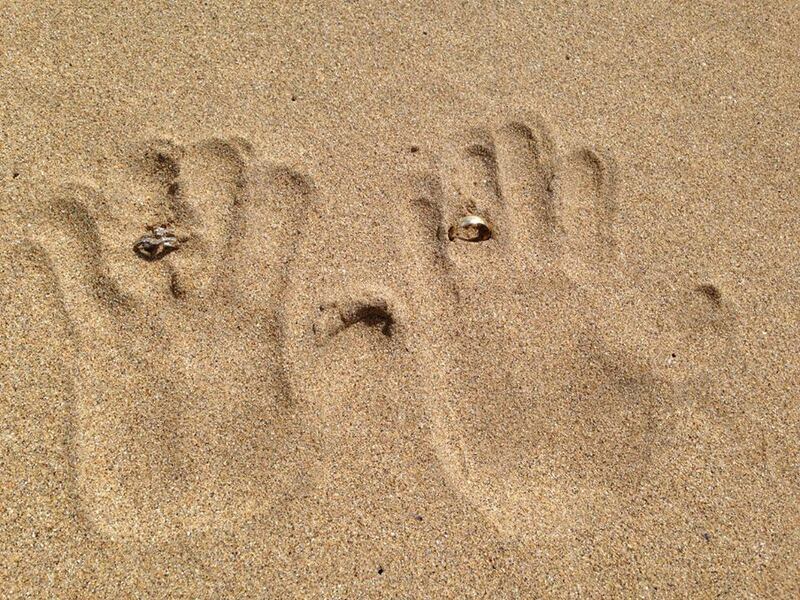 We found out about it and these symbols of love last year. The Thomas family who own it are very lovely and interesting to talk to. 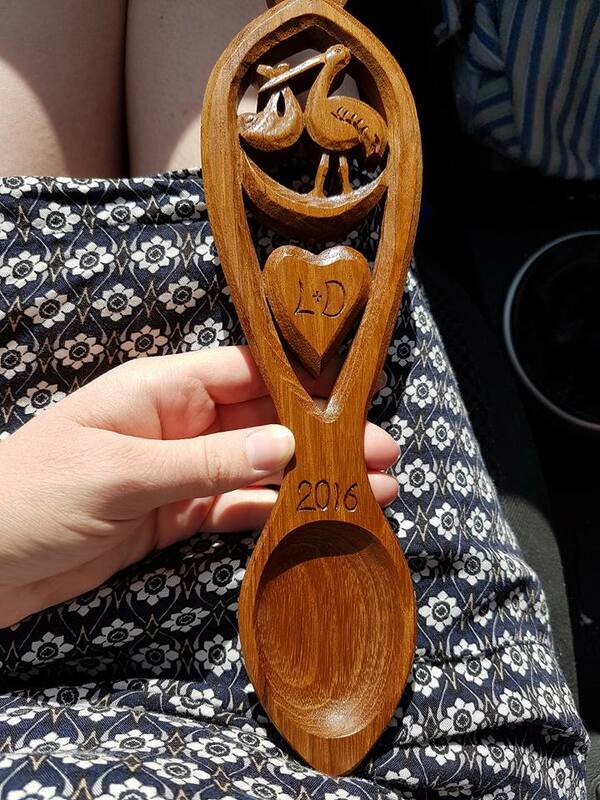 They have a collection of lovespoons dating back to 1969 with one being carved for each year. They are very intricate and often commemorate events in the family, as well as news events. I spent ages looking at them and asking about the history of them. I wished we’d been there for our honeymoon, but we thought it would be nice to purchase one to commemorate our first wedding anniversary visit to Pembrokeshire. When we saw a design with a baby being carried by a stork, we knew it was the perfect one! While we waited, the year and our initials were engraved on there while we chatted about places to visit in Pembrokeshire and our upcoming arrival. Wow!! We’ve just discovered your blog and are delighted to find you have included us in it. Some fascinating insights and lovely to read about the area we live in and our own workshop from the perspective of someone who has visited. Thank you for your lovely write up of us and wishing you and your family a happy and healthy 2018. Kindest regards Thomas the Woodcarver and family. Thank you, it’s lovely to hear from you! We wish you all a wonderful, happy and healthy 2018 too. I’m sure Santa brought Nico an extra special present as he was so kind to our daughter when we visited again in November. Great post! I love Pembrokeshire. 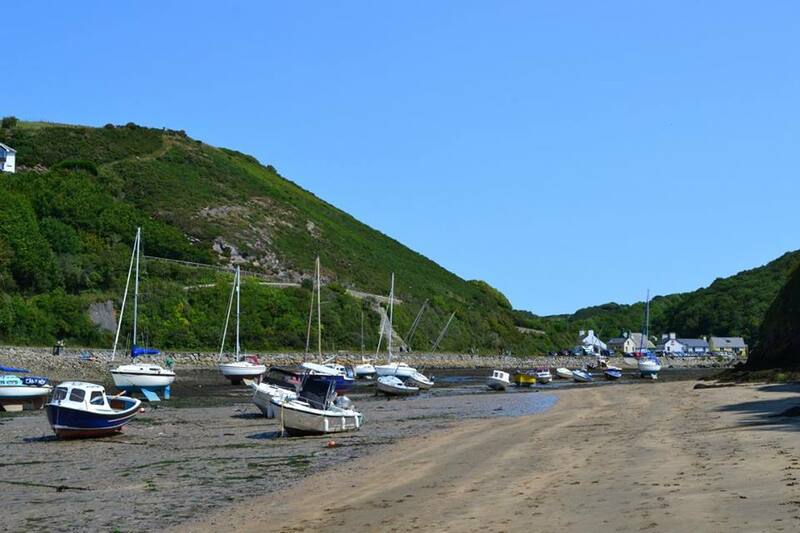 Every year we had two weeks in a caravan in St Davids for our family holiday. I took my husband there last year and the year before. It holds such a special place in my heart. Have to say that it looks quite lovely there from your images. I’ve not been there myself, have only been a few places in the UK, but its now a potential on my list.